In the beginning, Riley is one happy dog. She lives a charmed life with her mom and dad. 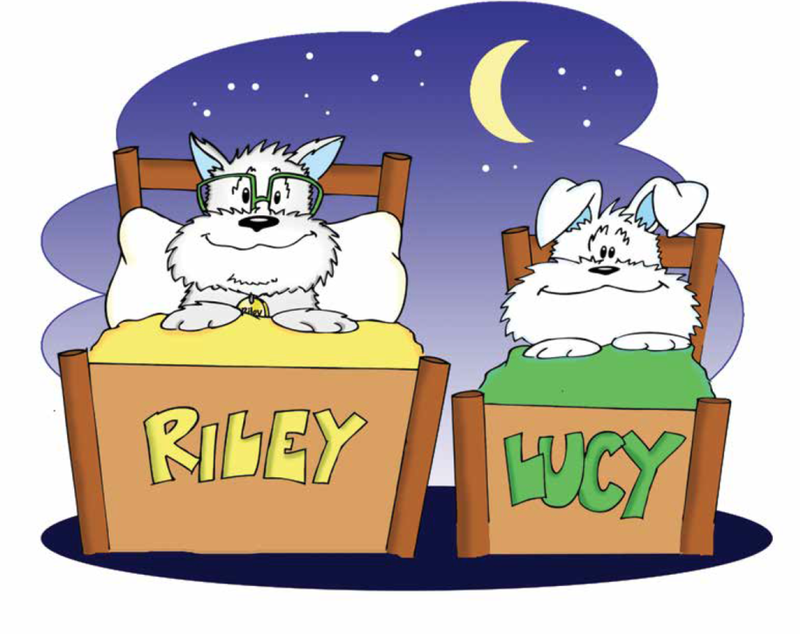 But as her family begins to grow, Riley must learn to adjust to crying babies, touchy toddlers and a pushy new puppy named Lucy! Every child with a younger sibling will relate to Riley’s story. Watch how the doggy drama unfolds! Poor Riley is getting old. She can’t see or hear much, and they call her slow poke. At first, she’s jealous when she sees her little sister, Lucy, run and play. But eventually, Riley learns it’s not so bad getting older when your family is there to help you. 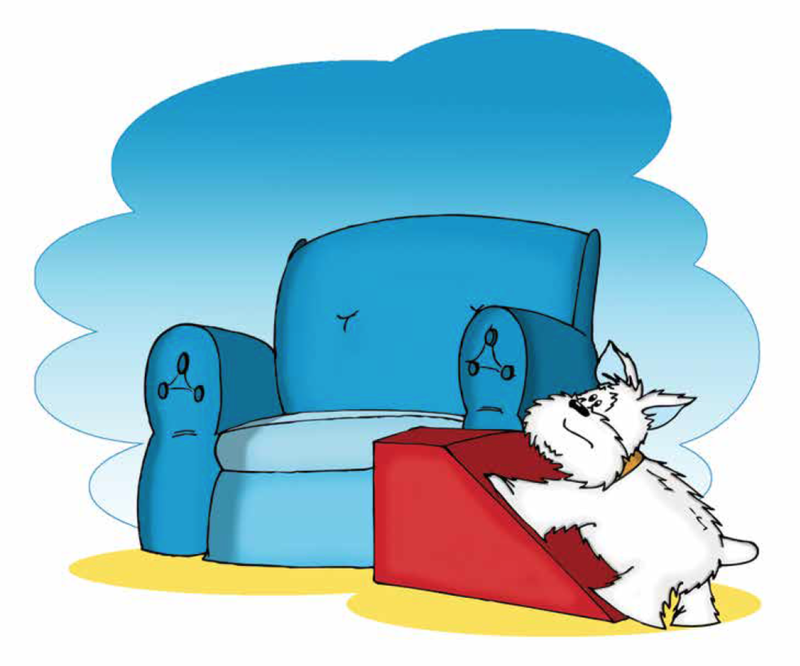 Old Doggy Drama is a story about kindness and empathy..with big dose of silly! Lucy is the baby of the family. Everyone thinks she has it so great. In Puppy Drama, it’s time for Lucy to tell her side of things! She struggles with hand-me-downs, early bed times, and bossy big sisters. Like all of us, Lucy gets frustrated with her older brother and sisters. But in the end, she realizes why she will always love them! 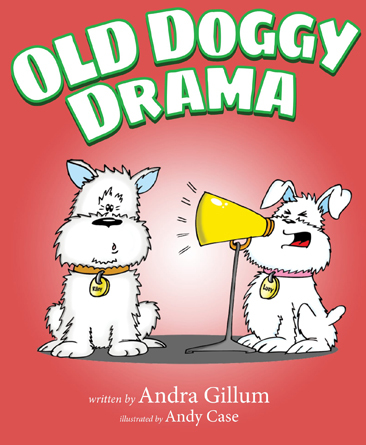 The Drama series features Doggy Drama (book #1), Puppy Drama (book #2) and Old Doggy Drama (book #3). Read them all!